Alcoholics*, their Children and Partners. Resolved! Hypnotherapy. Are you the adult child of an alcoholic? Hypnotherapy could help you to leave your past behind you! I’ve used hypnotherapy in Reading, London, Oxford, Wallingford and Thame to help people who have formed unhealthy relationships with alcohol. I’ve also, I’m sorry to say, met and worked with plenty of people who have suffered the consequences of growing up with alcohol dependent parents. 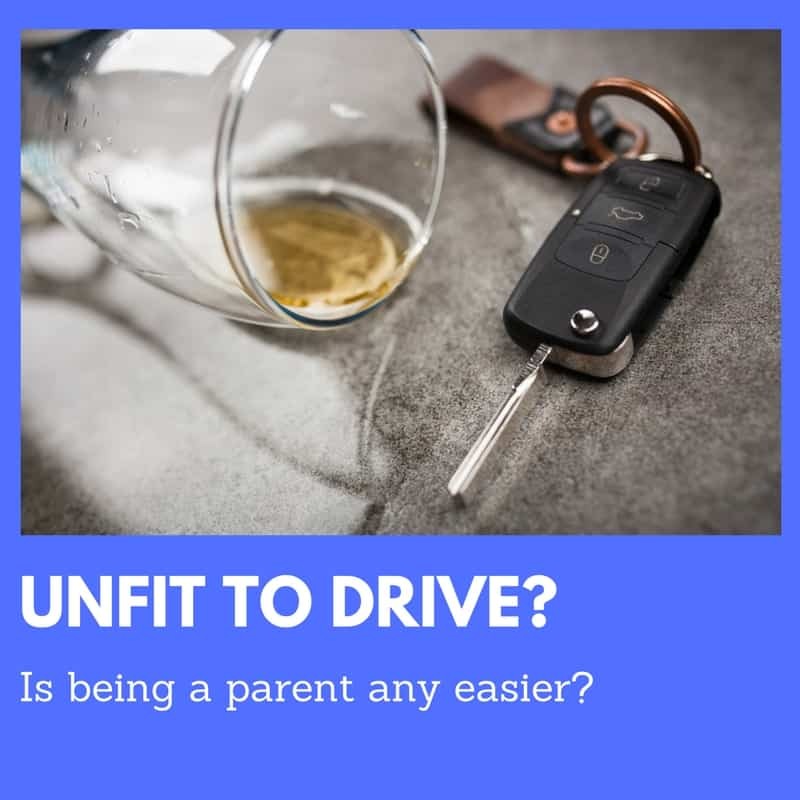 If you believe that your life has been severely affected by growing up with alcoholic parents then it almost certainly has. Alcohol is more socially accepted than heroin but you are nonetheless, in effect, growing up with a junkie. Just spend a moment imaging how that would have been, had your parent been addicted to heroin or crystal meth. It really wasn’t so different for you, was it? Of course, alcohol is legal and the chink of a fine glass is somewhat more glamorous than the image of a lighter heating up a spoon. Still, the effects upon any children concerned are pretty much the same. The trouble is that people who grew up in such environments aren’t really aware of the damage it caused. Many tell me that they should be ‘over it’ or that ‘other people had it worse’. OK, fine, imagine your child living through what you had to live through! How would they be affected? How could hypnotherapy offer a solution? Hypnotherapy, combined with psychotherapy and counselling, could help those who have been affected by life with an alcoholic. Growing up as a child of an alcoholic can have consequences which last into adulthood. Adult children of alcoholics can experience difficulties in forming and maintaining their own intimate relationships and growing up in this climate can have catastrophic consequences for the sense of self. 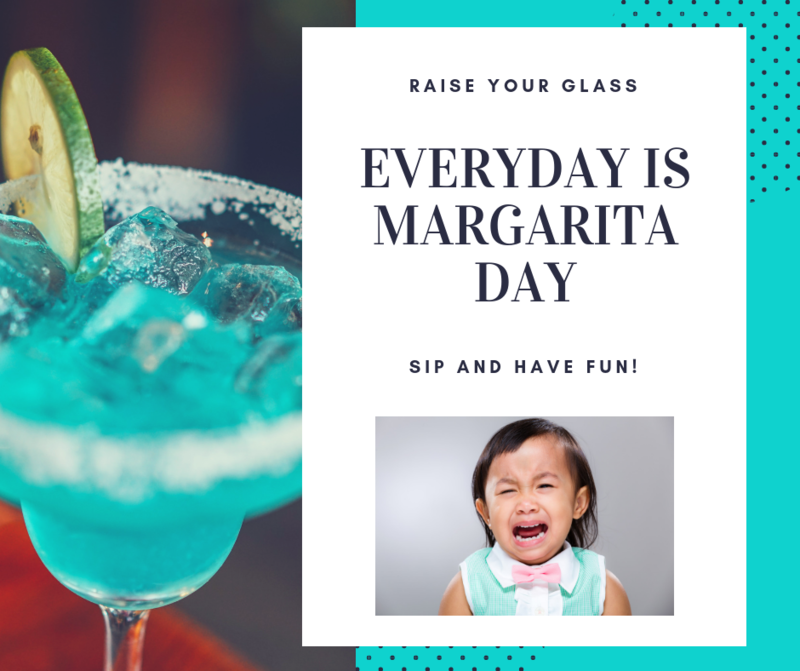 Haunted by a childhood in which a parent was more interested in alcohol than in parenting, they can be incredibly self-critical, suffering from low self-esteem and a highly developed need for approval and affirmation. Lacking a decent role model of family life, adult children of alcoholics can find it hard to settle into their own family life. They are, furthermore, statistically more likely to develop drinking problems of their own. Depression, anxiety and other psychological problems are common amongst those who grew up with an alcoholic. I’ve worked with plenty of people whose earliest years were blighted by the alcoholism of a parent. There are hundreds and thousands of them across Reading, Oxford and London. If you’re one of them then hypnotherapy could help you too. Adult children of alcoholics often grow up with a skewed view of what is “normal.” When, finally, they realise that their family was far from “normal” (perhaps when they become involved in other families through marriage, for example) the consequences of their own childhood becomes plain. They may feel, by this point, that it is all too late. The damage is done. Living with an alcoholic is akin to abuse. They may shower you with presents and even affection but they’re likely to be unpredictable, unreliable and utterly self-absorbed. Children of an alcoholic can be forgiven for thinking that their parent is normal and it’s somehow them with the problem. This often continues into adulthood and when their mistake is realised, the damage is already done. The good news is that the damage can be undone. Hypnotherapy could help you to undo whatever your experiences have left you feeling. 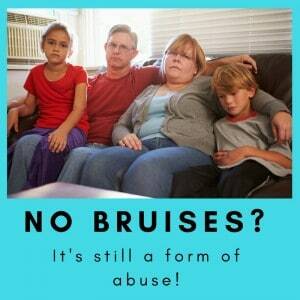 I’m presently seeing a man in his 70s who grew up with alcoholic and abusive parents. It’s not too late for him to move beyond his past. He’ll manage it and so could you. What are the signs that you’ve been affected by growing up as the child of an alcoholic? It’s difficult to be an alcoholic’s child because there needn’t have been any overt abuse for it to have done some damage. People can be left feeling as if they’re making a big fuss about nothing. This isn’t true, however. Growing up with an alcoholic is damaging because the parent isn’t going to be fully present for that child. 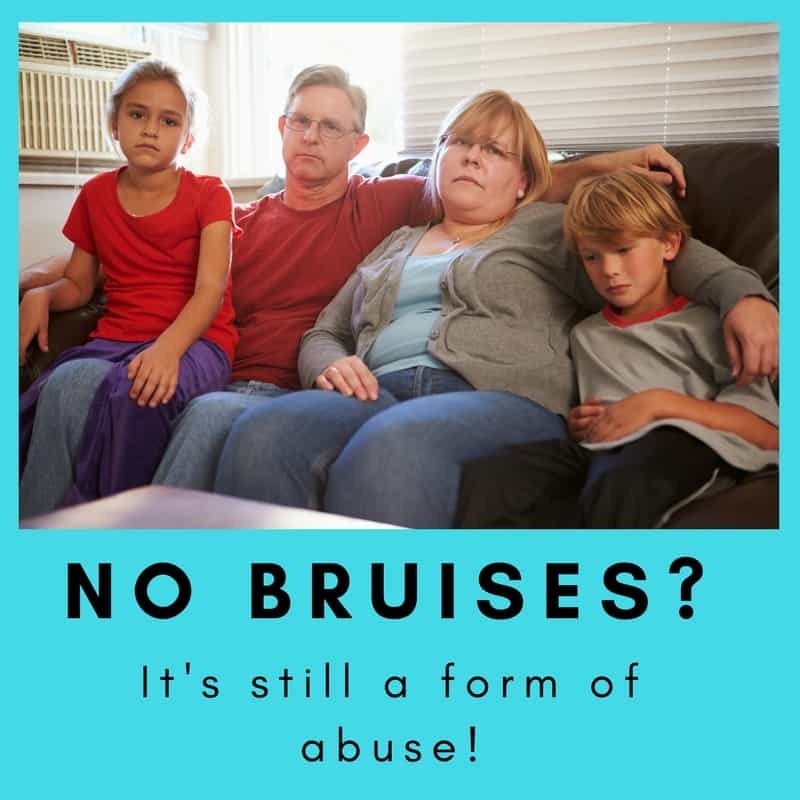 It’s damaging because the child becomes a part of the marriage’s dynamic as the sober parent attempts to manage the problem and it’s damaging because children realise, far too soon, that adults can be frail, damaged and unreliable. Children do best when two emotionally healthy parents are focused on their needs and when that child’s emotions are attended to, respected and regulated in a healthy and supportive manner. When the parents’ focus is upon a bottle the damage to a child’s self-esteem can be enormous. I work with it every week and see the damage which has been done. You really are very far from being alone in this. Have a watch of the following video for more of the signs which many adult children of an alcoholic exhibit. You may not show all of these signs but some of them are likely to resonate. What’s interesting is that this woman is talking of reprogramming her brain on order to reduce and remove the effects of being an ACOA. Awesome! 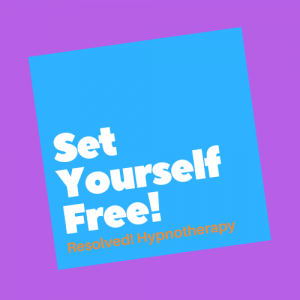 What could possibly be more effective at such a task than hypnotherapy? It’s said that there are thirteen consequences of growing as a child of an alcoholic. What are they? They often have poor impulse control, they can feel as if they are responsible for everything or they can be extremely irresponsible, they have a lesser grasp of ‘normal’ behaviour, they aren’t finishers and leave things incomplete, they have difficulty with intimate relationships, they feel different to their peers, they are overly dependent on approval from others, they are loyal to excess, they take themselves very seriously, having fun can be difficult, they are quick to condemn themselves and do so without mercy and they hate circumstances in which they’re not in control. Wow, do you have to tick all of them? You don’t need all of these but if the list strikes a chord then perhaps you’d like to get in touch in order that we can begin to undo some of this damage. it’s never too late! I’m glad to say that it is never too late to escape the consequences of a bad childhood. 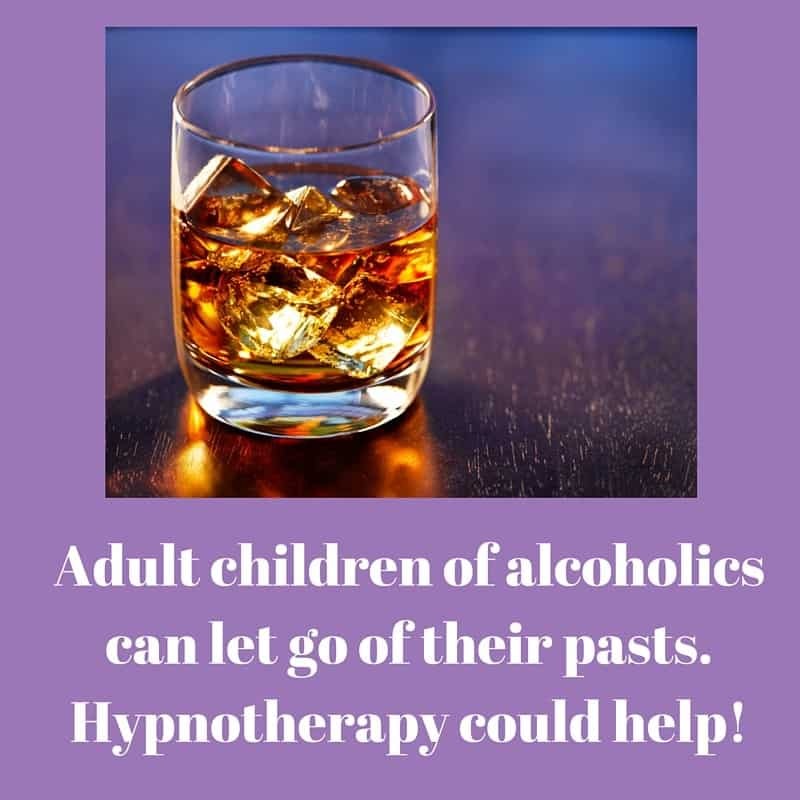 Hypno-psychotherapy in the hands of a skilled hypnotherapist could help adult children of alcoholics to repair a damaged self-image, bringing about dramatic changes in the way they relate to themselves and to others. Don’t waste any more time in suffering the consequences of your past. You could begin working your way towards a happier life right now. It just takes a ‘phone call. I offer hypnotherapy in Reading, Wallingford, Thame, Oxford and London. Give me a call when you’re ready. I’ll be glad to help. You could call me on 07786 123736 / 01865 600970. You could email me at paul@resolvedhypnotherapy.co.uk. You could simply use the contact form below. Partners of alcoholics can also suffer and many of them, by a seemingly random trick of fate, are also children of alcoholics. It’s rarely satisfactory to be married to someone with an alcohol problem. Partners of alcoholics can feel responsible for their partner’s addiction and helpless in their inability to help the alcoholic to change. Partners of alcoholics can find themselves mourning the person they first fell in love with, watching powerlessly as their loved ones decline into ill health and cirrhosis. Living with an alcoholic can become akin to being widowed whilst the partner still lives. Hypno-psychotherapy could be of help if you find yourself in such a position. It’s an unfortunate fact that we can only change ourselves. Alcoholics make choices and you are not responsible. Psychotherapy, combined with and turbocharged by hypnotherapy could help you make sense of it all and restore your own emotional health. Please get in contact and we can discuss how to begin to repair the damage that alcohol has done. Alcoholism destroyed my birth family. I’ve worked hard to ensure that I didn’t take the consequences of my experiences and inflict them upon my own children. I’ve first hand experience of just how damaging a drug alcohol can be. You don’t need to spend the rest of your life as a victim either. Let go of the consequences of your childhood and your own children will thank you for it. It all begins by getting in touch and I’m truly looking forward to hearing from you.